The project supports a shift towards more climate-friendly energy by facilitating dialogue and putting forward alternatives and solutions for Estonia’s transition to renewable energy by 2030, with a view to making it a net-zero-emissions country by 2050. The project aims to support dialogue about future energy scenarios by 1) building the capacity of NGOs, 2) facilitating dialogue with the creation of a discussion platform to include NGOs, the general public, local governments, business and labour unions, 3) carrying out studies to fill information gaps in current climate policy and explore possibilities for the currently monofunctional oil-shale Ida-Viru region in north-eastern Estonia, 4) raising public awareness about climate change and challenges in the energy sector. Under the project, several workshops, roundtables and a public campaign will be organised, accompanied by the use of internet and social media to facilitate dialogue. Energy production in Estonia is highly dependent on oil shale which provides 70% of the energy supply. Estonia has one of the biggest carbon footprints in the world (14 tonnes of CO2 per capita), and its greenhouse gas emissions are rising. At the same time, there is no clearly expressed intention of promoting a transition to renewable energy in coming years. The end of the oil shale industry would create major socio-economic risks in north-eastern Estonia and reduce state revenues. 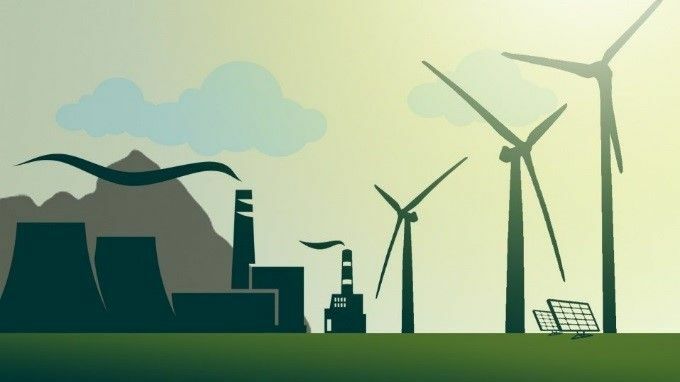 So far, there has been very little open discussion among stakeholders about climate policy and the impact of the energy transition, including risks and solutions for the socio-economic consequences.